Boston imbibers usually like it the other way around, which is why I’m damn appreciative of last night’s great turnout for my talk at the Boston Shaker, “A brief history of drinking in Boston.” We covered almost 400 years in an hour and a half, and we sampled Ward Eights and Maharaja’s Revenges along the way. Not bad. 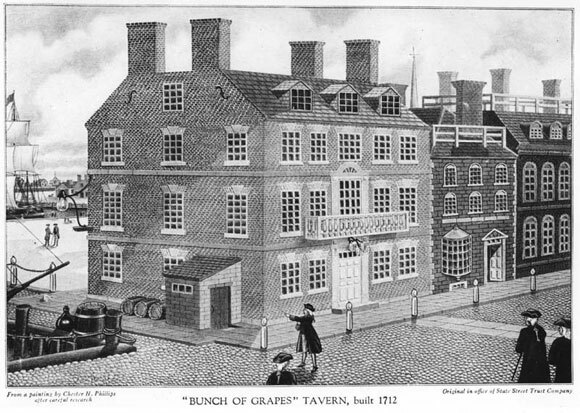 From Coles Tavern (Boston’s first bar), to the Bunch of Grapes tavern (known for its punch), to the New England rum industry, to the rise of saloons and statewide prohibition (that’s right — Massachusetts was dry for roughly 20 years starting in the 1850s), to the ice trade and Boston’s role in the birth of cocktails, to Beacon Hill speakeasies in the 1920s, to the popularity of tiki bars in the 1950s, to today’s revival of mixology … Boston has a rich and often conflicted drinking history. You’ll likely hear more about it here as my book-learnin’ progresses. I regret that my DJing gig overlapped with your talk. Hmm… Beacon Hill speakeasies? 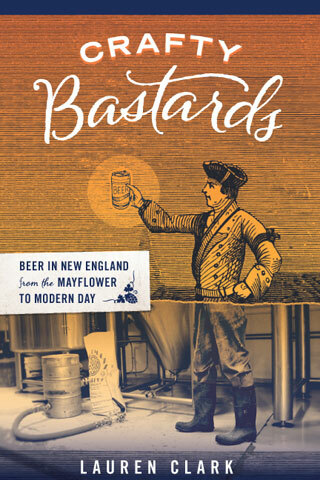 I know that my book about the History of Central Square has some 1920s Cambridge speakeasies listed. Next time, Fred! I’m going to have to take a look at this book of yours. Where you spinning? Wow, I love it, sushiesque. Must investigate that further. Glad to hear the event was a success. Hope there’s a reprise at some point (part 2?). Sorry I missed it, but I’ve just spent two weeks trying to track down Batavia Arrack in Indonesia. Trying to find a packy in an Islamic country is like finding the proverbial needle in a haystack. Not much internet there either. But plenty of birds and monkeys to squack along with the Martin Denny records I played by the tiki bar/pool!